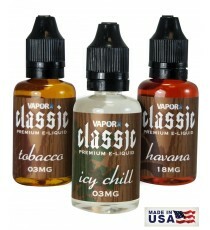 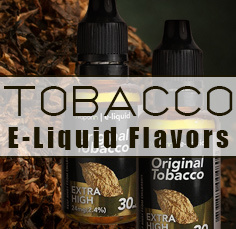 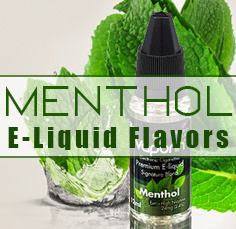 Naked Fish e-liquid products are made in USA and with only approved high quality ingredients and the best flavors in the world. 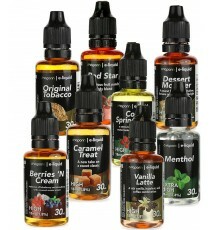 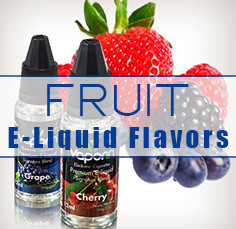 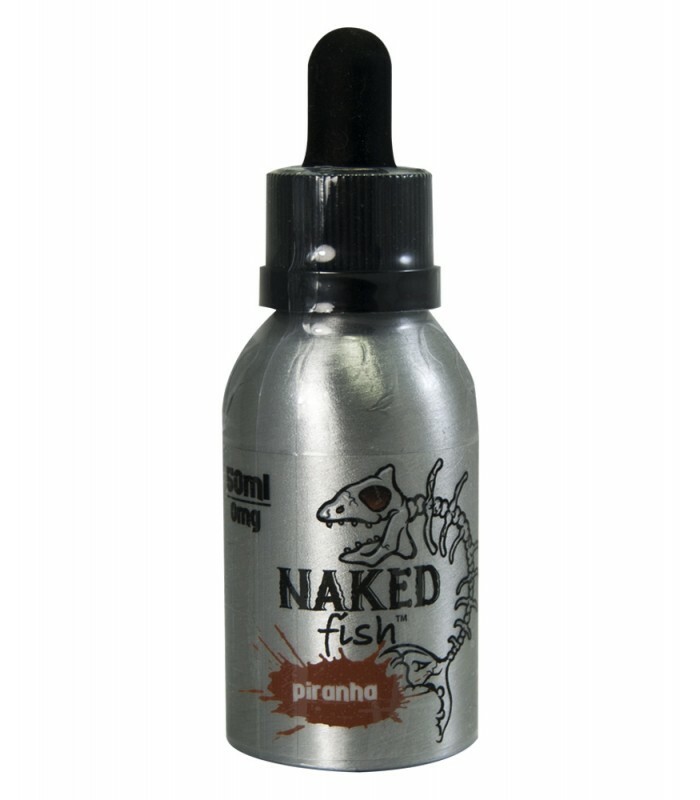 Naked Fish Ejuice pride themselves on providing quality made products. 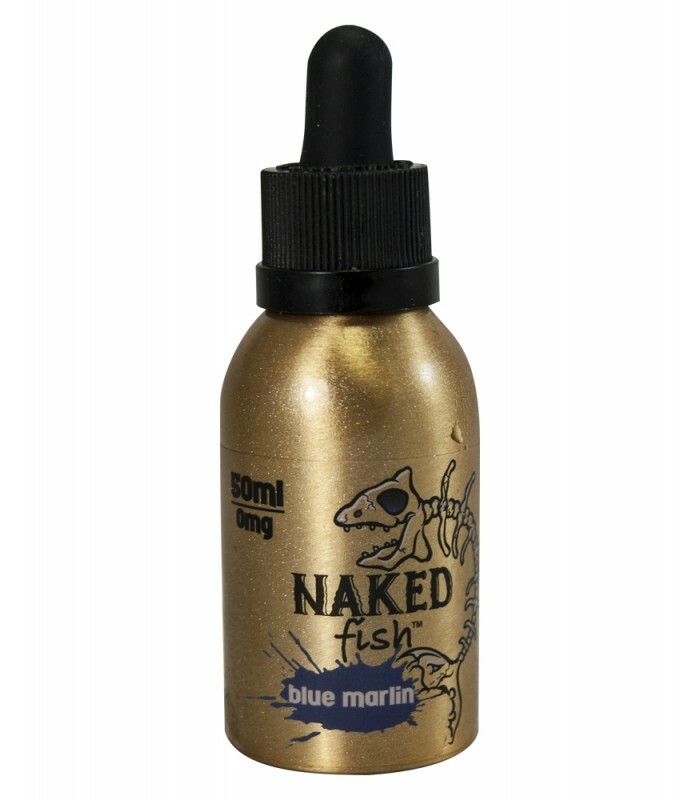 Through research, development, rigorous testing, and innovation, Naked Fish provides one of the best quality e-liquid on the market. 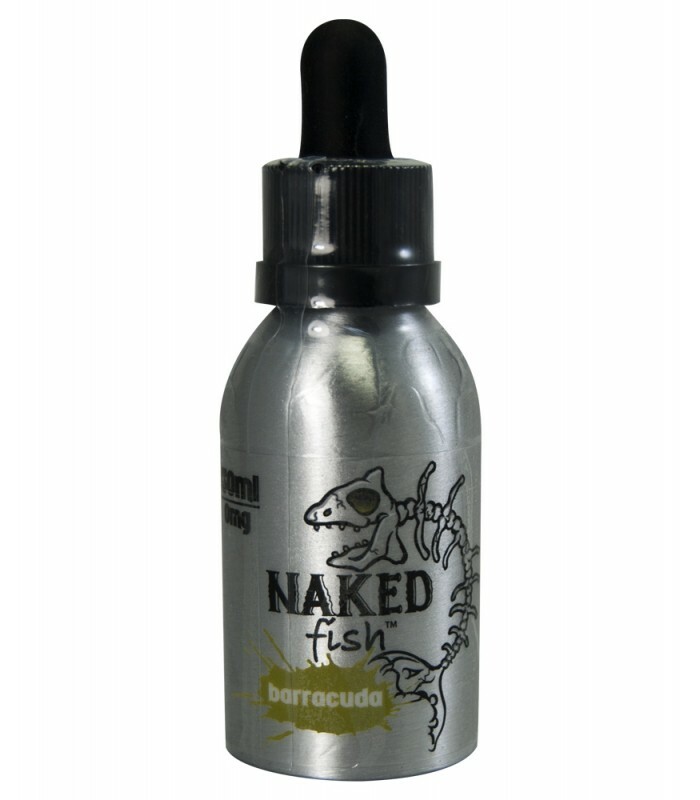 Naked Fish is committed to making superior products, and also devoted to providing consistency through our product lines and customer service.